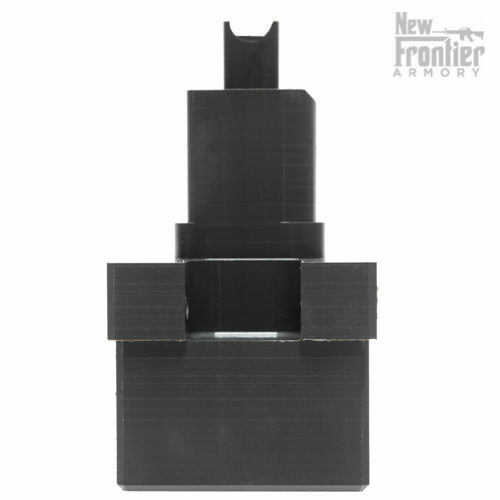 C10 Upper Receiver Vise Block fits all DPMS spec standard sized 308 upper receivers. 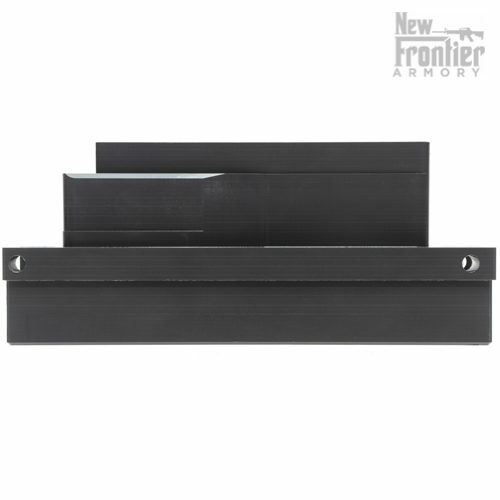 Made of rugged grey PVC material. 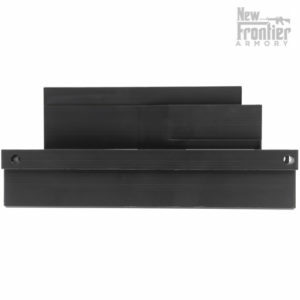 Machined to fit all standard 308 upper receivers and all versions of our C-10 Upper Receivers including side chargers. 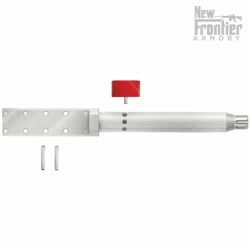 Includes two quick pins to secure upper to vise block. 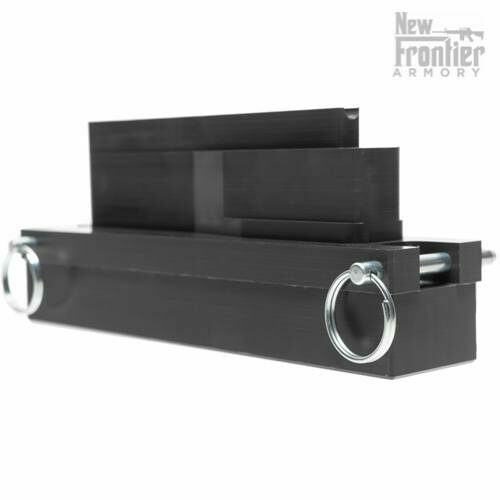 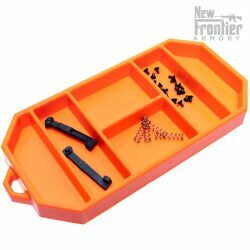 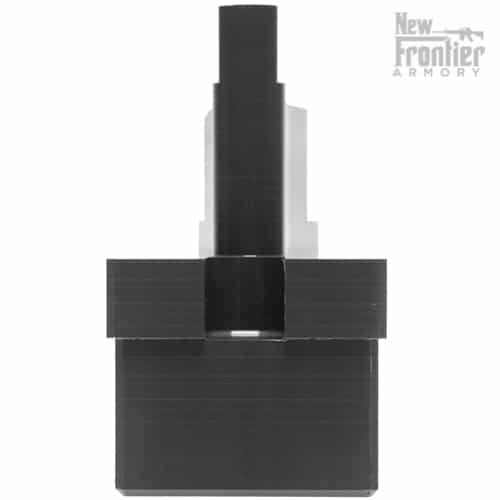 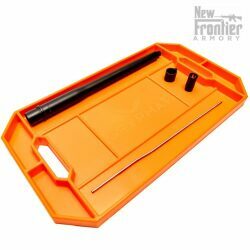 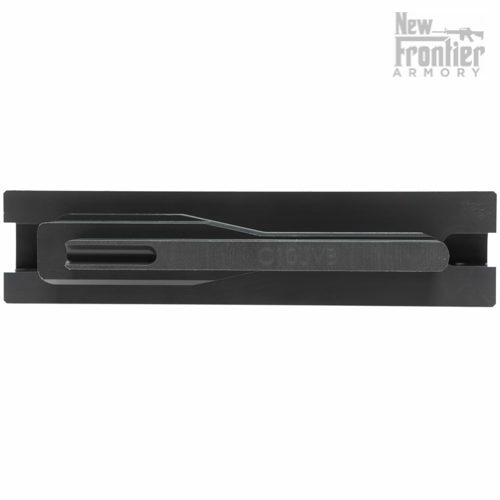 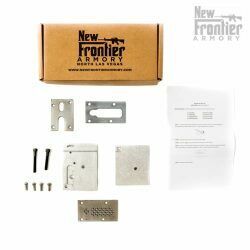 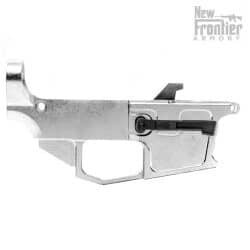 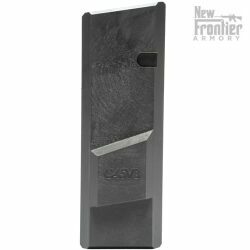 The New Frontier Armory Universal Upper Receiver Vise Block are proudly MADE IN THE USA by hard-working American men and women.